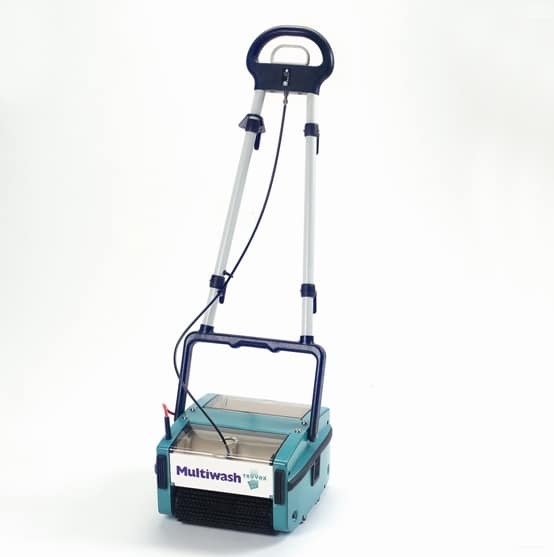 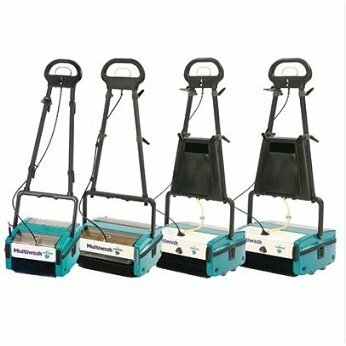 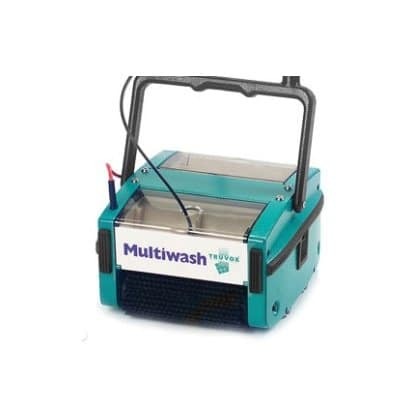 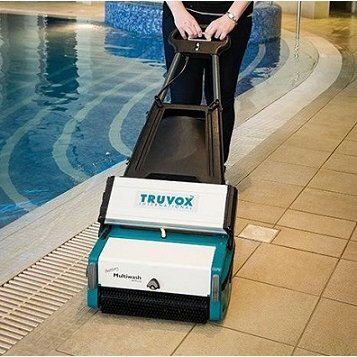 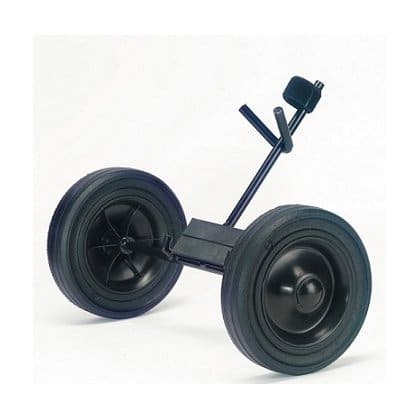 The Multiwash 240 pedestrian scrubber dryer has a cleaning path of 240mm. 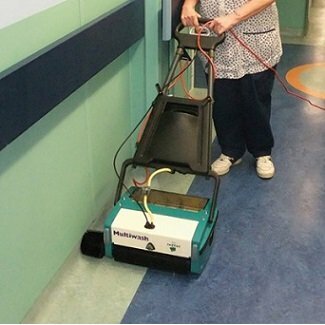 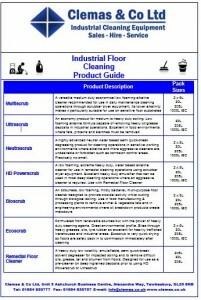 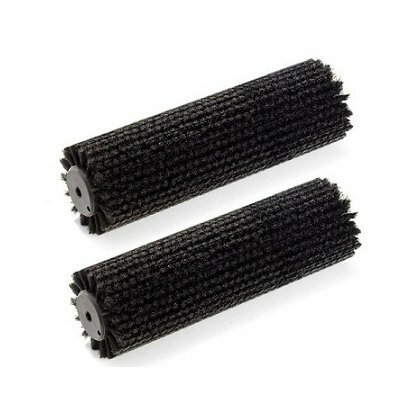 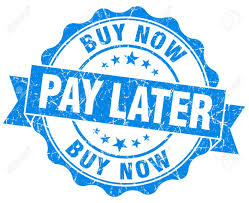 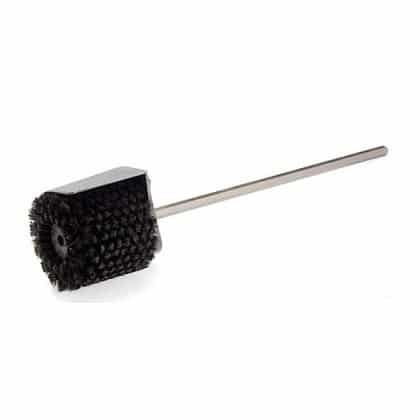 One floor scrubber drier, washes, mops, scrubs and dries in a single pass. 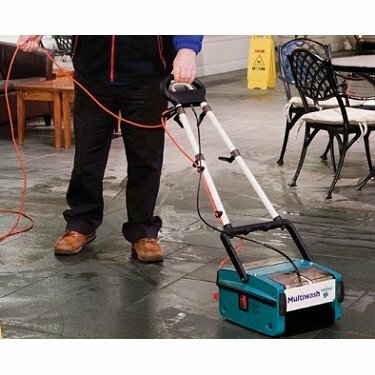 Leaves floors dry enough to walk on in minutes. 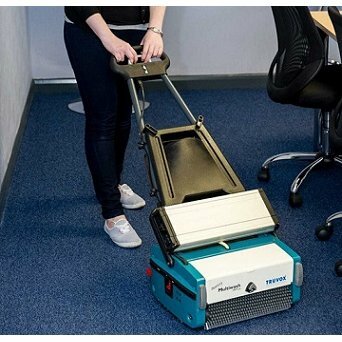 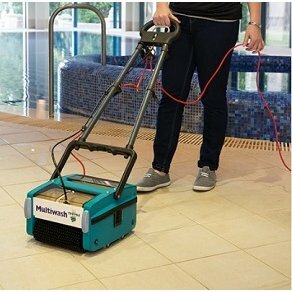 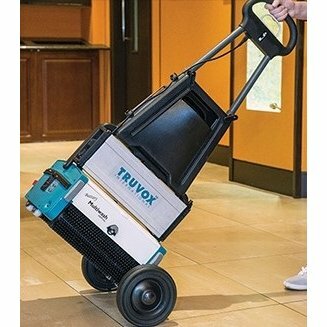 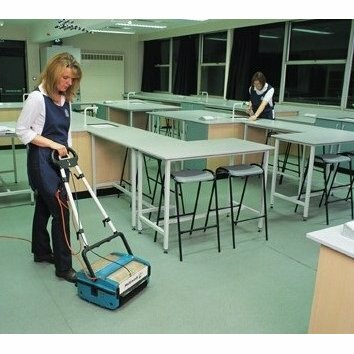 The Multiwash 340 floor scrubber dryer is a larger 230V (cable powered) walk behind floor scrubber dryer and the i-mop is an alternative battery powered scrubber dryer .